In addition to the opportunity to impact upcoming products and promotions, members will receive $10 Amazon gift codes each month for their participation. 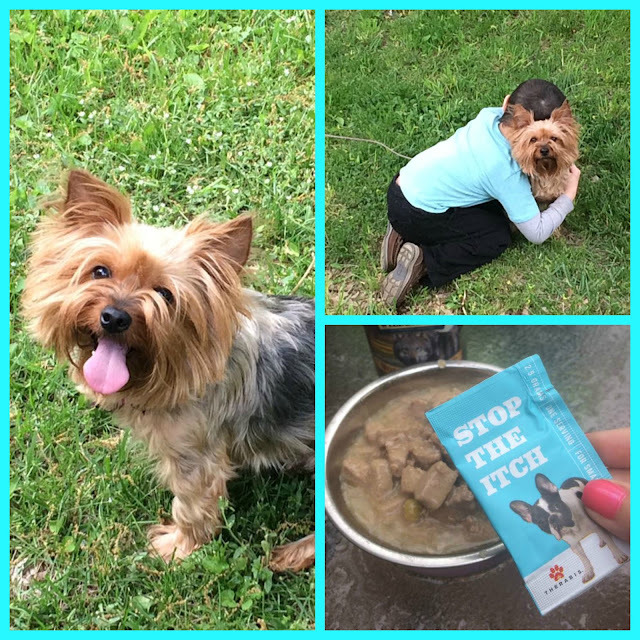 Along with being great at eliminating odors, Whisper pet loves giving back to the community! National Canine Cancer Foundation (or your preferred charity) gets $1 for every 16 oz bottle purchased or $2 for everything 28 oz bottle purchased. How cool is that!? 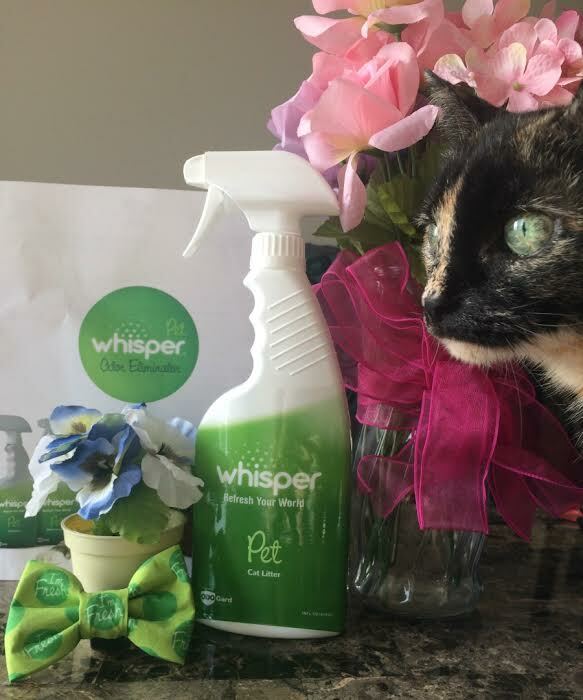 Currently, they have two amazing products for pet owners – Whisper Pet Odor Elminator Spray & Whisper Pet Cat Litter Spray! 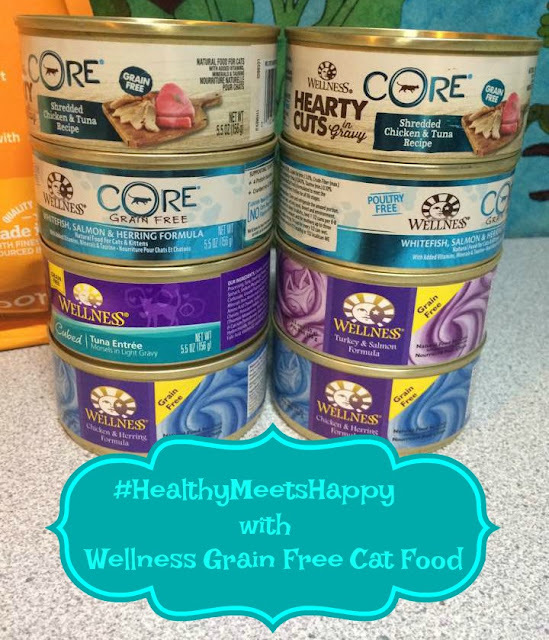 To learn more about both of these products, make sure to check out Budget Earth’s Whisper Pet Review! Want the chance to try Whisper Pet and spoil your favorite kitty or pup? 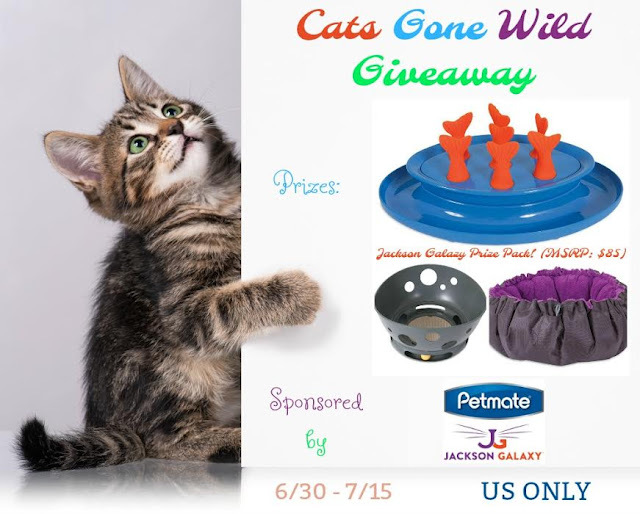 Budget Earth and some of their favorite bloggers are excited to be working with Whisper Pet on this fantastic giveaway! 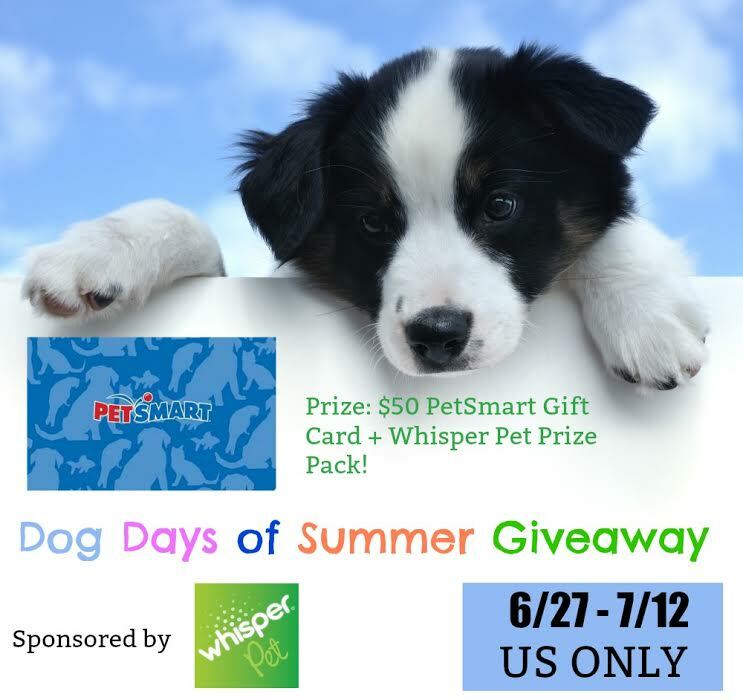 One lucky reader will win a $50 PetSmart Gift Card and a Whisper Pet Prize Pack! To learn more, make sure to read the rules below and then enter through the Rafflecopter! One lucky reader will win a $50 PetSmart Gift Card + Whisper Pet Prize Pack. Sweepstakes ends July 12th at 11:59pm ET. By entering this giveaway, you are giving permission to join Whisper Pet's email list. As an activist, I am always looking for things that allow humankind to live a cleaner, greener, more natural lives. As a Pet Parent, I want these benefits to extend to the way I care for my 4-legged family, too. After all, pets can benefit just as much as we can from sustainable, eco-friendly products and practices. One of the things I am most passionate about is the legalization of Cannabis and Hemp products, not only for medicinal use, but also for use in textiles, paper, building materials, supplements, and more. There's really not much that Hemp cannot do. Don't believe me? Google Henry Ford and his Hemp Car. Prepare for your mind to be absolutely blown. Anyway, I got to thinking one day, and I wondered if my dog Trouble might benefit from Hemp-derived CBD supplements for her sensitive, itchy skin. During the warmer months, she comes outside with us a lot. She's got some sensitivity to freshly mowed grass, and it causes her to itch a lot. I did a little research, and was delighted to find that not only do CBD supplements exist for pets, they are also shown to be incredibly safe, effective, and natural. Despite common misconceptions, hemp is not another euphemism for marijuana. In fact, hemp and marijuana are two very different plants. Unlike THC (which comes from marijuana), CBD does not create a psychoactive effect. In the realm of veterinary science, cannabinoids are one of the most exciting and promising therapies being studied today. 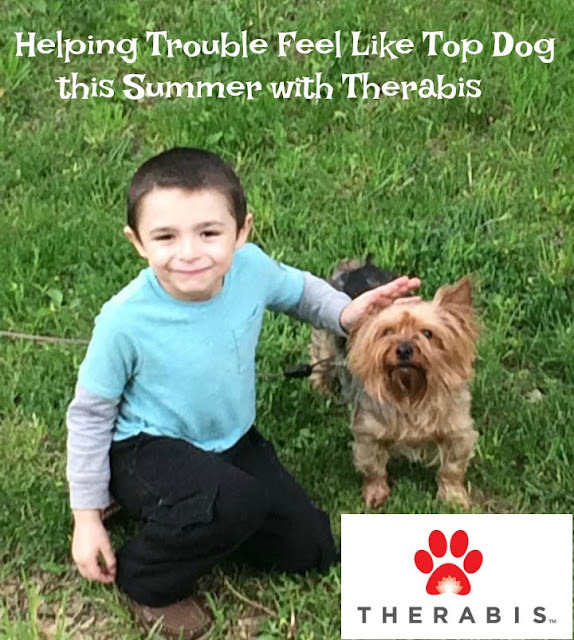 Backed by 25 years of veterinary expertise and powered by hemp-derived cannabinoids like CBD, Therabis™ offers products are designed to address the specific areas that challenge your pet. 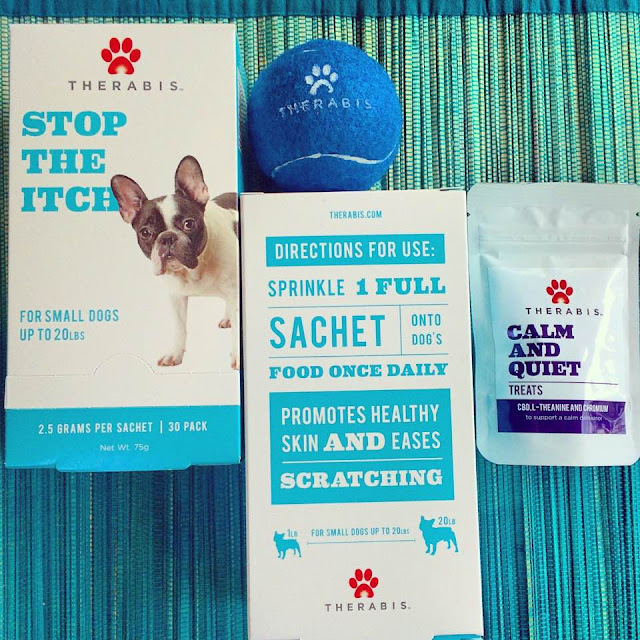 We tried out Therabis' Stop the Itch Supplement. This was easy to use, as the product comes in perfectly dosed envelopes. All I had to do was sprinkle this over Trouble's food, walk away, and wait for her to devour it. Devour it she did, too. All dogs scratch, but allergies and hotspots can induce uncontrollable scratching, which is a problem. We know this problem all too well. 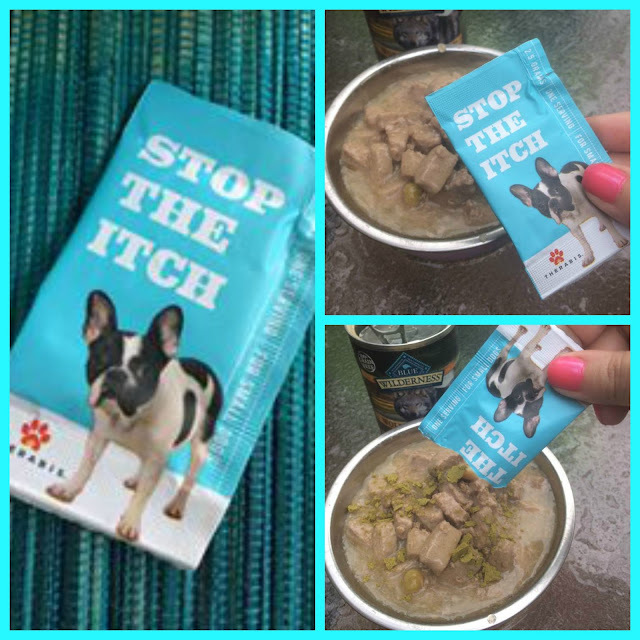 Stop The Itch is formulated with CBD and other naturally-occurring cannabiniods from hemp, enzymes and a comprehensive vitamin blend. It was developed and refined for more than 10 years by lifelong veterinarian Dr. Stephen M. Katz, who’s driven by his passion to improve animals’ quality of life. We had high hopes with our Therabis Stop The Itch, and we were not disappointed. It seems that after the first dose, Trouble has had less itching and irritation. This allows her to spend summer afternoons in the yard with us without leading to absolute agony. Available in 3 different sizes and also available for subscription delivery. This month, I'd love to talk about some Superior Source Supplements that are perfect for the men in our lives. ​If the men in your life are anything like my husband, getting them to take vitamins is an uphill battle. Dan has trouble swallowing any pills, no matter how tiny, without gagging. With Superior Source, this is no longer an issue. He can take his vitamins without water, no matter where his busy days take him. How are you traveling there? How are you traveling once you are there? 1. Size and weight: this is probably the most important aspect of the stroller that you want to travel with. If it’s too heavy and bulky, you’re going to be miserable. The ideal stroller is as small and light as possible while still catering to all of your needs. You want storage for when you are out and about, but you also want to be comfortable having to lift the stroller up any stairs and also making sure that it doesn’t take up too much space in your hotel room. A good way to go is choosing an umbrella stroller or a stroller that is specifically made for traveling and easy to bring along on a plane if you’re flying. These generally fold up nice and compactly, making your vacationing a lot less stressful. What if you’re traveling with multiple kids? I’ve seen some really compact sit & stand strollers that weigh just in the neighborhood of 20 lbs that would make carrying along with you much easier. 2. Easy to fold with a carry strap: Okay, this isn’t crucial, but it is convenient. If your stroller has a carrying strap and or a carrying case, getting around becomes significantly less hectic. Without a doubt, it is easier to transport a stroller if you are able to quickly fold it up and carry it (sometimes even in one hand/arm). Whereas at home you may only fold up the stroller sparingly, remember that when on vacation you are likely to be doing this multiple times, possibly also while holding your child and or your luggage. The goal here is hands-free convenience. Again, not crucial to surviving away from home, but it sure is helpful. 3. Storage: this is encompasses both the storage within the stroller itself and the space it takes up when trying to store it. As simply as I can put it: get a compact, cabin size stroller. This will make plane rides easier when you don’t have to wait around for your checked stroller upon arriving at your destination. They’re easiest to transport altogether. consider since you can have all of your necessities on hand. Otherwise you end up carrying it all. However, the larger the basket, the larger the stroller, so keep that in mind. Also as a general rule of thumb, for your security keep valuables on your person and not in the storage basket where someone could get to them. 4. Recline: generally, a reclining seat makes for a bulkier stroller. That being said, will you be out and about for a while and during your child’s naptime? It’s something to consider having as a function on your travel stroller. It may be a trade-off worth investing in. Fortunately, strollers vary in reclining degree, so you can opt for a stroller with little to no recline, rather than full lay-down recline to save on space and weight. The last and final bit to consider when traveling with your family and children is, “Do you even need a stroller at all?” For some, this is a no-brainer: absolutely yes. However, depending on where you are traveling to, could you get away with a baby carrier? Is it worth it to save the pain of lugging around a stroller? Something to think about! Either way, hopefully some of these considerations and tips are helpful for planning your next vacation. Back in April, we tried Wellness® Complete Health™ Cat Food formulas for the very first time with our feline family members. 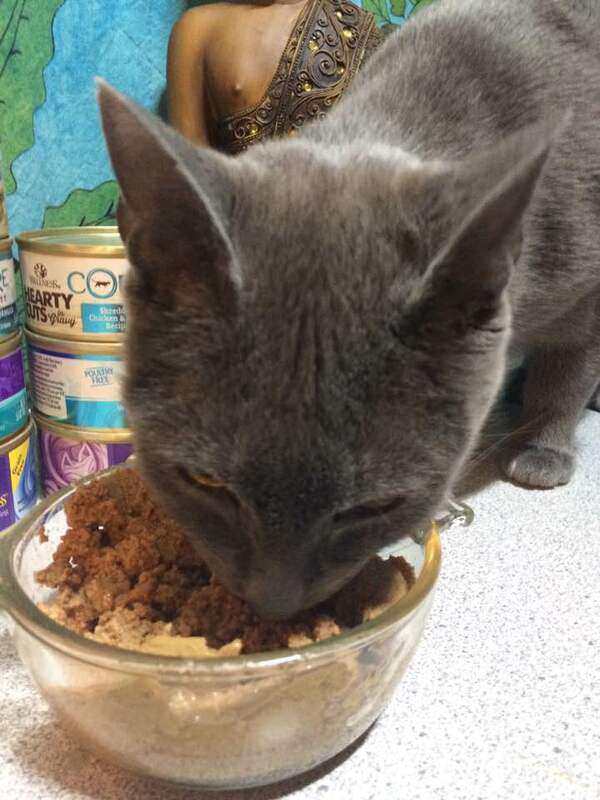 After all, it IS the Year of the Cat, so why not pamper our kitties with the very finest, grain and carrageenan-free food? Try saying that 5 times fast! Since our first excursion to PetSmart® to pick up a variety of dry and wet foods from the Wellness line-up, we've been back for more. Our cats kind of insisted on it. They have decided that this is the food they prefer, and cats can be...well...particular. They're not always pleasant if their demands aren't met. You cat lovers out there know what I mean, right? Anyway. PetSmart, our favorite pet store, has a bright, cheery section dedicated exclusively to the Wellness brand. It looks something like the photo below. Really, you can't miss it! My kitties love Wellness, whether it be their Complete Health or CORE lines, wet or dry. If it can be devoured by kitties, chances are, my brood approves. We've yet to try anything from the Wellness brand that our cats turned their noses up at. This is pretty impressive, since with multiple cats, there's usually someone who wants to be difficult. Noodles is a gray and white Domestic Shorthair, and she likes to be the rebel. Check her out below. 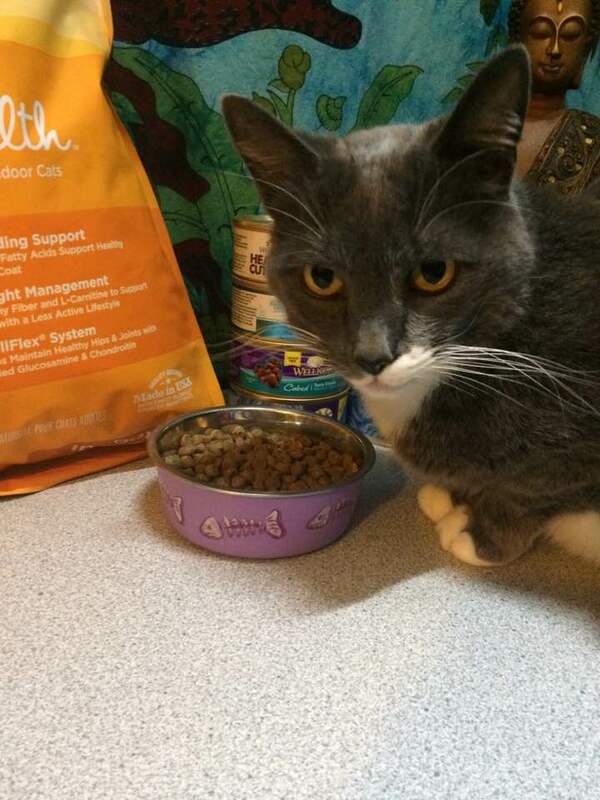 SHE wanted some Wellness Complete Health Grain Free Dry Food, while the rest of the kitties wanted something wet. Okay, Noodles. No problem. You do you. I've got you covered. Dare to be different! Wellness also makes a fantastic variety of wet foods, as I mentioned above. These range in flavors and include seafood, poultry, and more. They are also available in pate, which my cats seem to prefer, as well as a few other styles like Minced, Gravies, Sliced, and Morsels. A favorite in our home is the Salmon and Herring Meal. Since it's seafood, it stinks to high Heaven...Like any seafood does. (Sorry, I am not a fan, and don't eat anything that comes from the ocean, myself.) My cats, however, absolutely go bonkers when I crack open a can of this. They meow and meow, and come running into the kitchen. At Wellness®, they do whatever it takes to create the healthiest foods for the pets that depend on us. Food feeds their souls, sustains their lives and protects their bodies. 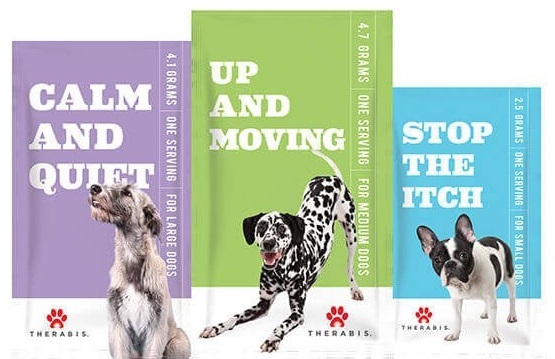 That’s why their diverse team of animal lovers, nutritionists and vets has only one mission: To help you provide your pet a healthy, happy, long life through the power of natural nutrition. The Wellness Difference is about being more than natural. And it’s not about what is left out—no fillers, or artificial ingredients—these are a given. True Wellness is about what is put in—a small number of simple, pure, authentic ingredients. This is the way to make superior food for our animals. The Wellness Difference means every ingredient has a purpose in every food Wellness makes. The folks at Wellness study until we’re confident of its health benefit… and then, we make sure to put in the right amount so you’ll see a difference in your animal— There are never added ingredients just to have the newest ‘buzzword’ on the label. Plus, Wellness offers a Catisfaction Guarantee: if your cat doesn’t like the new Wellness recipes, please return the unused portion back to Petsmart® for a full refund. Another reason to love Wellness® is because they are an environmentally conscious brand. They actually participate in a program with upcycle and recycle leader TerraCycle® to help eliminate waste and give you the opportunity to donate to your favorite school or nonprofit organization. 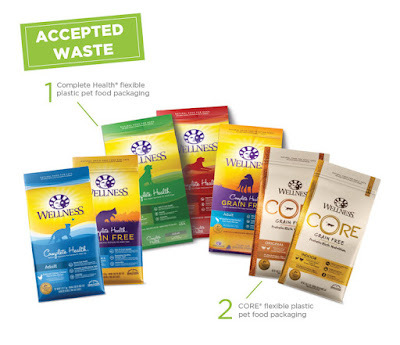 Wellness is the first US-based pet food company to partner with TerraCycle. Organizations, schools or individuals can sign up for the Wellness Recycling Program through the TerraCycle® website. Ship your Wellness Pet Food Packaging to TerraCycle® for free! Each pound of waste sent equals 100 TerraCycle® points. Redeem points for gifts or cash to your favorite school or nonprofit! As an activist, this matters to me almost as much as the wholesome, grain-free goodness in the foods Wellness offers. It's our duty to protect our planet and preserve it for future generations of humans and fur-babies. I love the fact that the folks at Wellness recognize the importance of this, too. 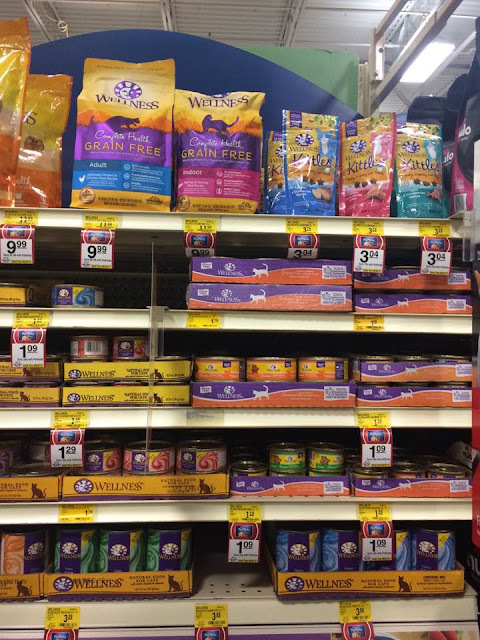 Check out PetSmart's retail locator to find these products near you! You can also connect with Wellness on Facebook, on twitter, and on Instagram to stay on top of their latest news, products, and promotions. When you've been married for awhile and life kind of takes over with jobs, bills, kids, home repairs, etc...Well...It can be all too easy to neglect time together as a couple. I know in my marriage, we mean well. We really do. We just can't always afford to go drop $100+ between a meal and babysitter to escape our home for a few, blessed kid-free hours. We're on a budget, and it's just not something we can currently swing very often. Instead, we try to get creative....Whether it's a trip to the park to check out the wildlife, a trip to one of Ohio's eerie castles for a picnic lunch, or a romantic, chef-prepared dinner for 2 out on our deck, we are always looking for affordable ways to stay connected as a couple. That's why I was super excited to learn about the affordable, chef-prepared meals from Top Chef Meals! This company is awesome for so many different reasons. I'd love to tell you a bit about them, as well as how we put together an easy romantic dinner for 2 with their help!